Snow Maps used in the Video. 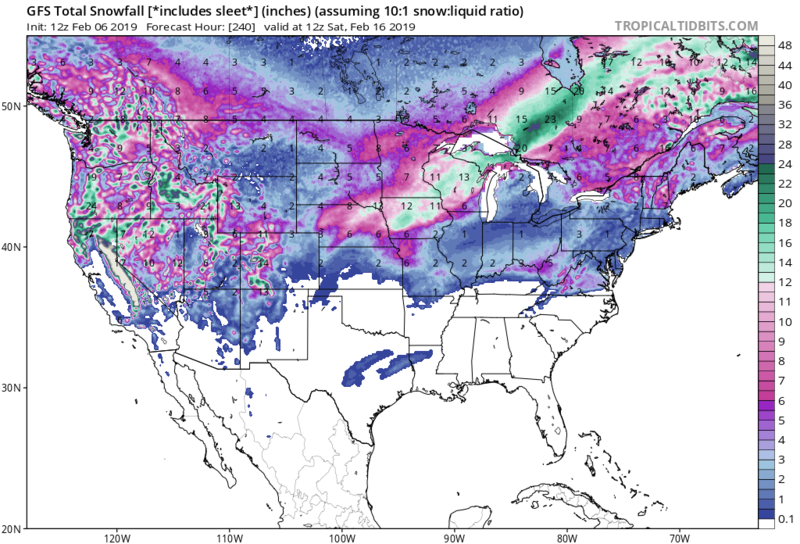 Notice the FV5 snow map. Of course the new weather model is crap. There are rogue elements who do not want people to know how weather is sometimes being manipulated. 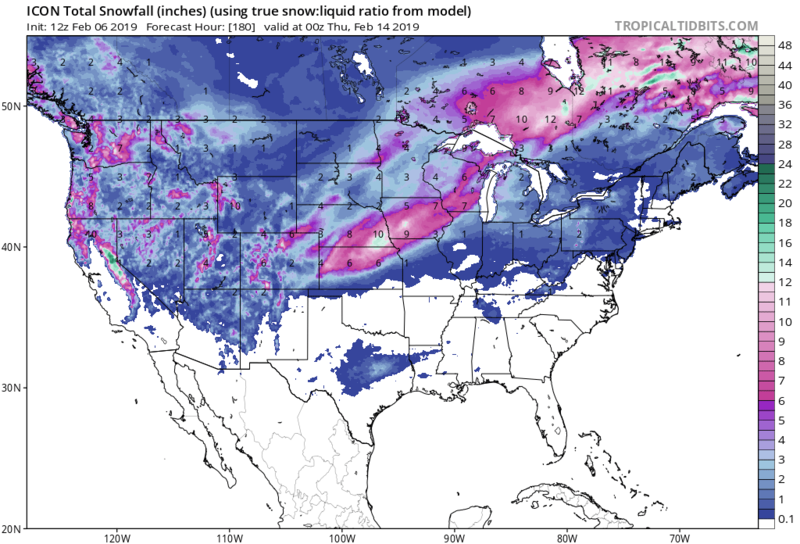 During the Obama administration the CIA demanded access to the weather model platforms. 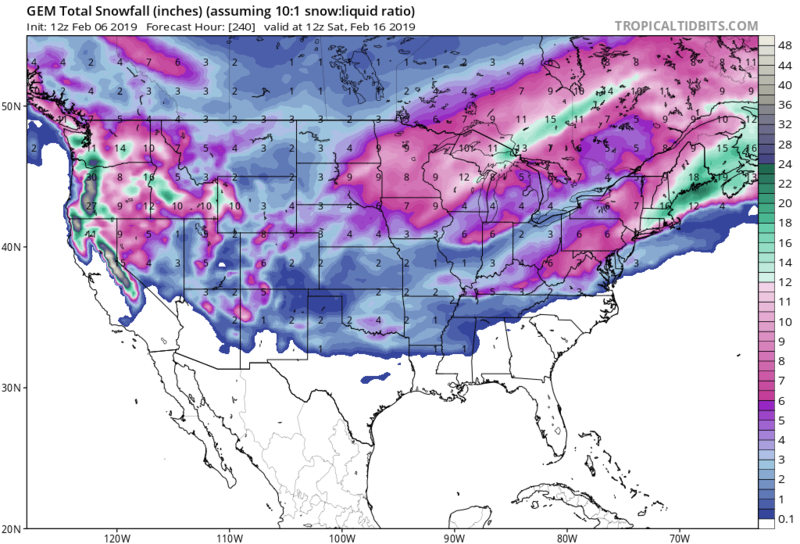 Shortly thereafter, the GFS model became less reliable than the European model. Could have been a coincidence nobody really knows for sure. Even just logic would tell you that those chemtrails have an impact on the weather. I understand the military needs to know, but why do the intel people need access? Can’t they just watch the weather like everybody else? Even just logic would tell you that those chemtrails have an impact on the weather. All we can do is go by what we know to be reliable and hope our mets like you Henry will continue to tell it like is regardless of what the lame strea, main stream media people think. 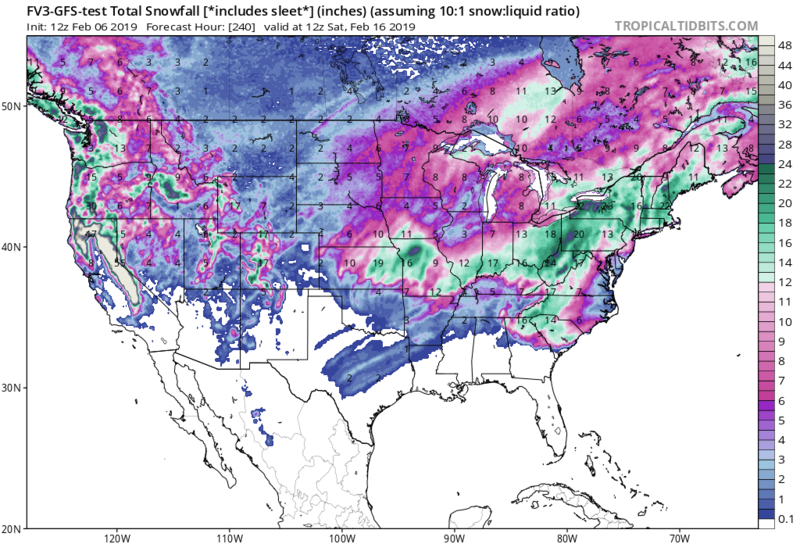 Maybe a consortium of weather mets should develop their own model. A combination of the GFS and European perhaps.